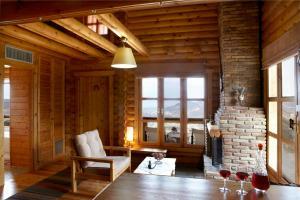 In my opinion, two words are rather enough to describe this mountain resort: calmness & hospitality. Fabulous views and such a lovely location. We loved the breakfast, the jacuzzi and log fire. 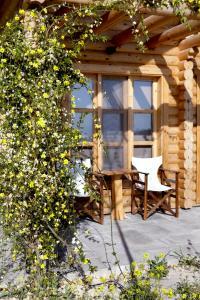 The room was excellent and the owners really helpful and friendly. Room was stuffed with goodies for breakfast and the view was amazing. Perfect for a weekend escape. We are definitely going back again. I travel more than I would like to sometimes and I can whole-heartedly say that Mr. Giannis is by far the best host I have seen in my life. It's not the absolutely beautiful tree houses, the amazing location, the breathtaking views, the absolutely fresh and beloved home-made breakfast products, the jacuzzi with the view and the very tasty welcome wine... It is his embracing welcoming of his guests, the kind of welcoming that only someone who really loves what he does can offer that really deserves a perfect 10! I would not even think about it for a single second! Best booking experience ever! 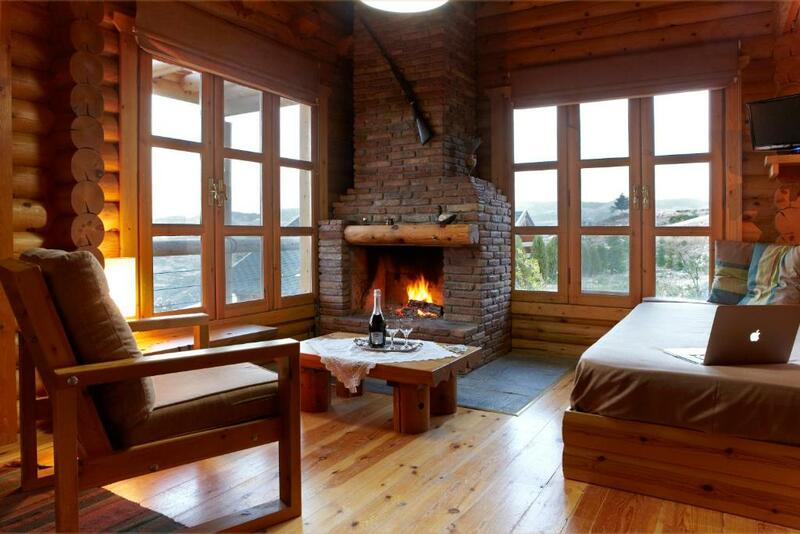 Wonderful view, fresh air, proximity to sightseeing attractions, nature, perfect host. Very organized and clean.C comfortable stay, Yiannis the owner very friendly and helpful from the minute we arrived till our departure. Had all the comforts of someones home. will definitely go back!! Beautiful place! Amazing view! The chalet was perfect and the hosts were super nice and helpful! We loved it! 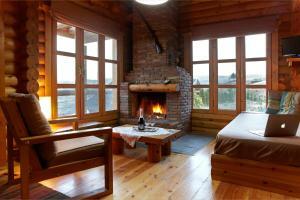 Lock in a great price for Hyades Mountain Resort – rated 10 by recent guests! 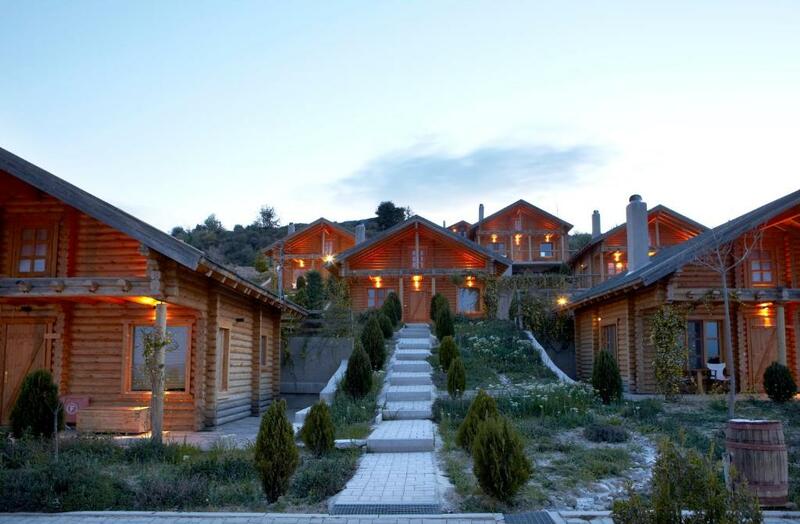 Hyades Mountain Resort is located in Kato Trikala Korinthias. It offers well equipped chalets with magnificent views over the Corinthian Gulf and the slopes of Mount Ziria. 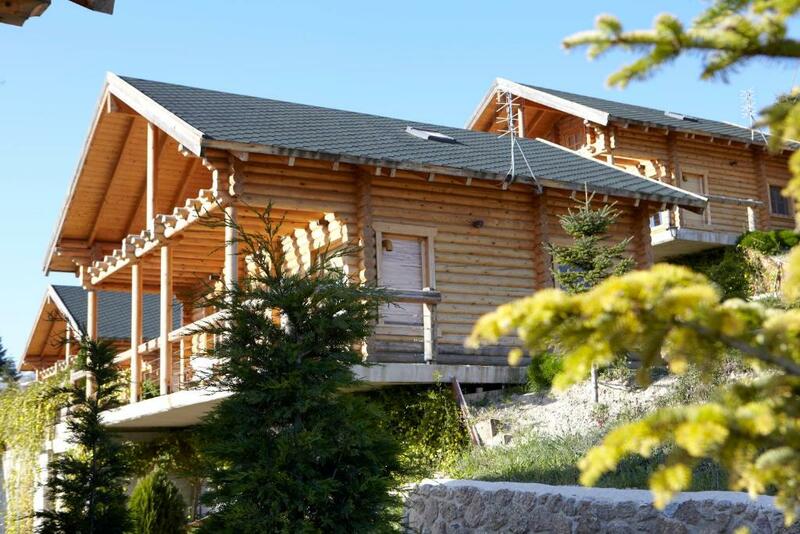 Each chalet at Hyades comes complete with fully equipped kitchen, living room with fireplace and luxurious bathroom with spa bath. Room service is available on a 24-hour basis. 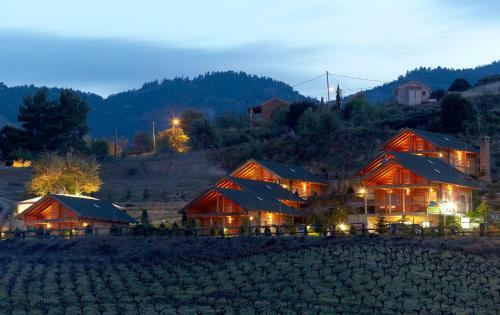 Surrounded by flower and vegetable gardens, the Hyades Mountain Resort offers a reception with seating area, board games, a library and bar. Guests have access to on-site tourist shop with local produce, as well as ski equipment. A laundry room is also provided. 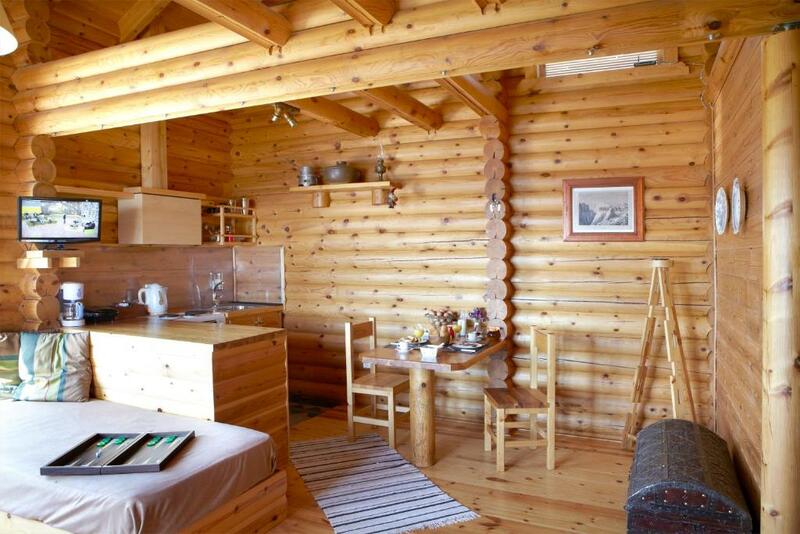 뀐 Located in the top-rated area in Kato Trikala Korinthias, this property has an excellent location score of 10.0! When would you like to stay at Hyades Mountain Resort? 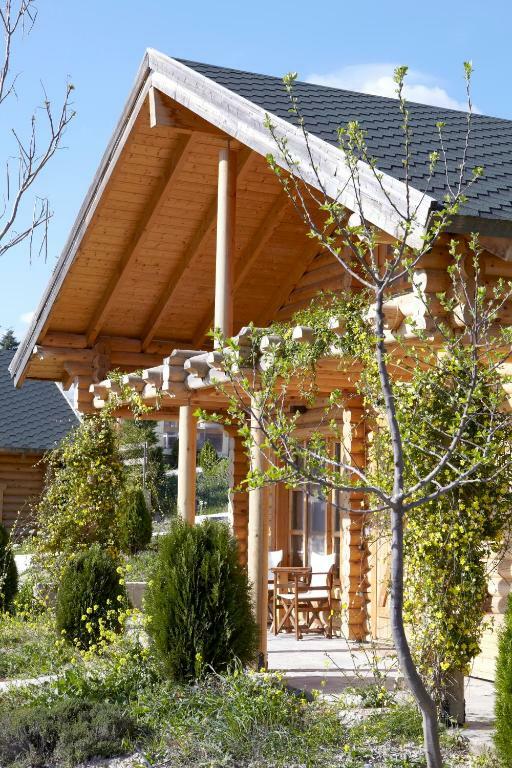 House Rules Hyades Mountain Resort takes special requests – add in the next step! Hyades Mountain Resort accepts these cards and reserves the right to temporarily hold an amount prior to arrival. Please inform Hyades Mountain Resort of your expected arrival time in advance. You can use the Special Requests box when booking, or contact the property directly using the contact details in your confirmation. The place was superb the cottage was far better than expected. When we arrived to the place we were welcome by the staff who were extremely friendly and helpful. 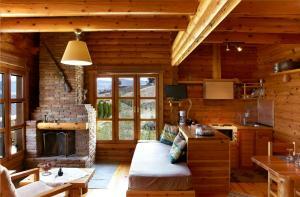 The cottage itself was very clean and organized, we enjoyed the fireplace and the Jacuzzi. The breakfast was fresh and wonderful. This is one of the best places i visited, and i highly recommend it to anyone who want to spent sometime with nature. Not even a thought of something negative! Absolutely perfect!! !